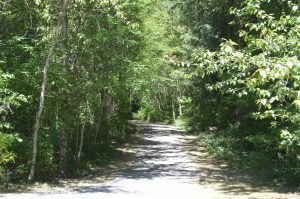 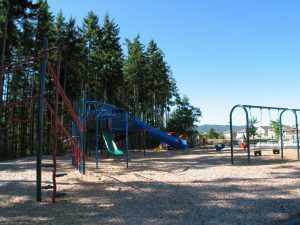 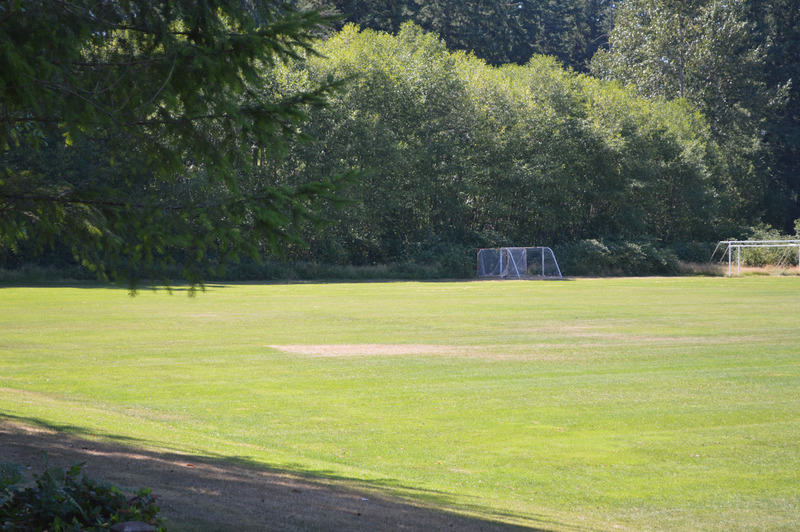 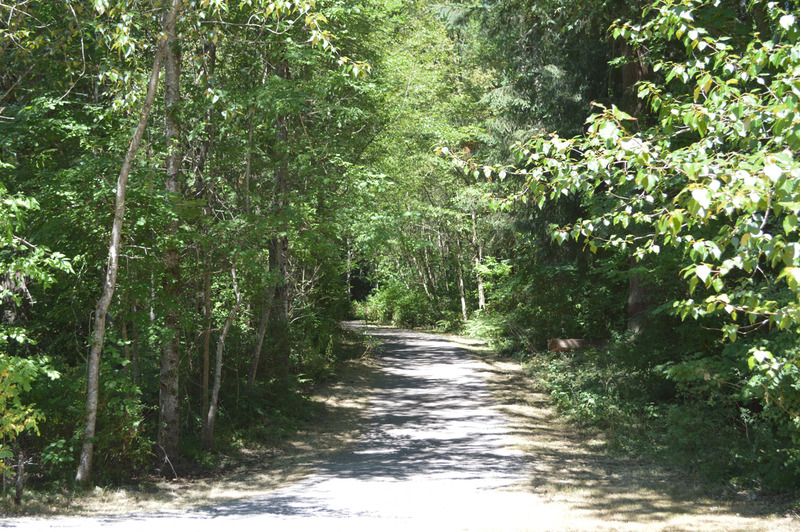  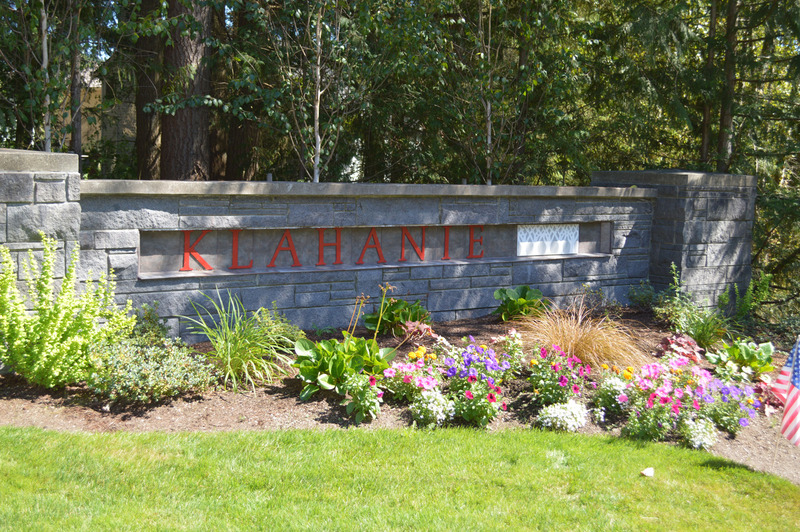 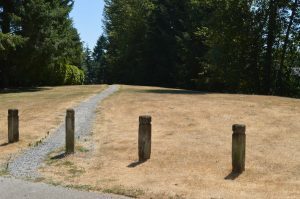 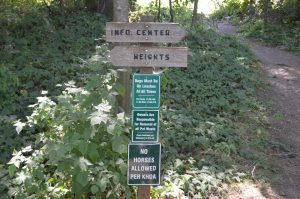 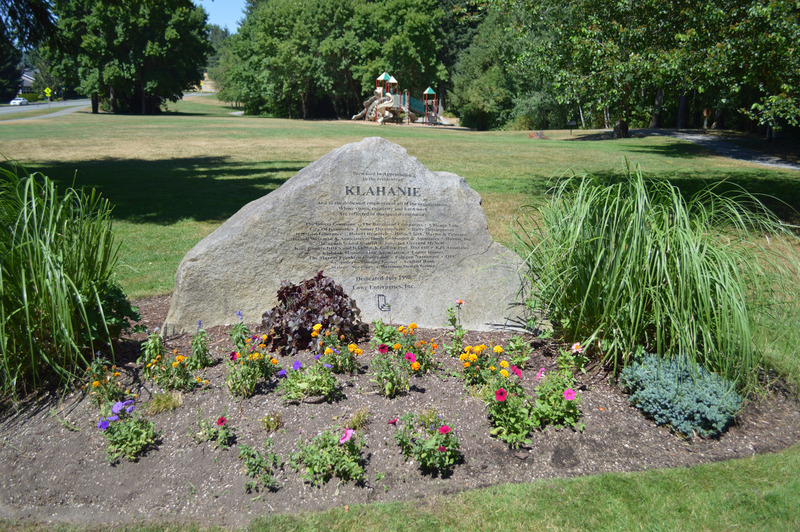 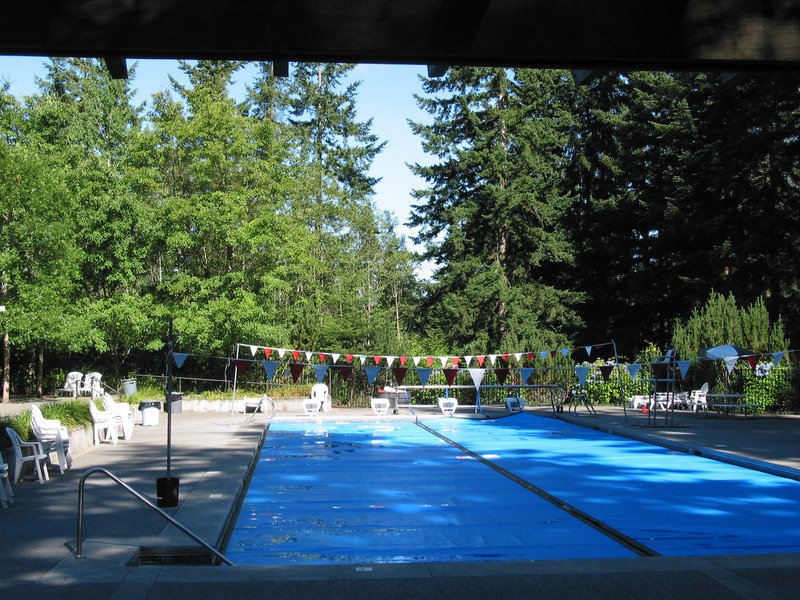 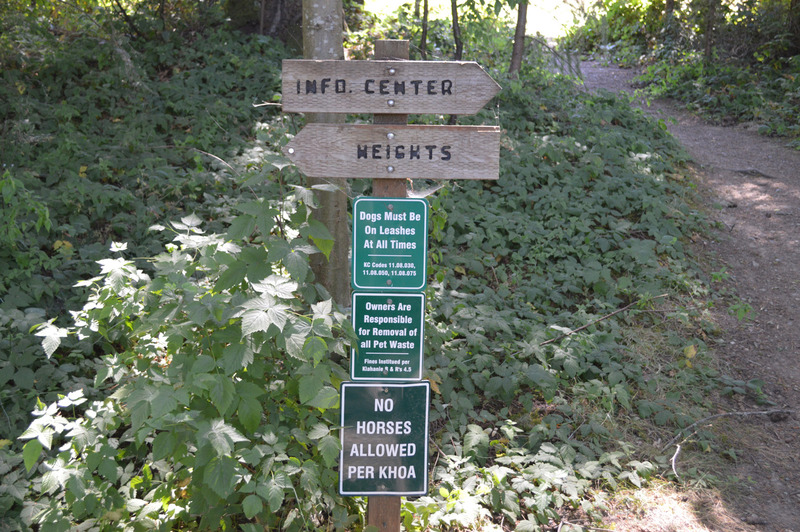 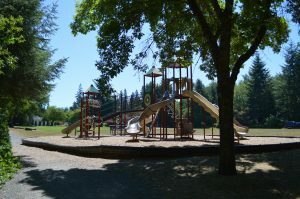 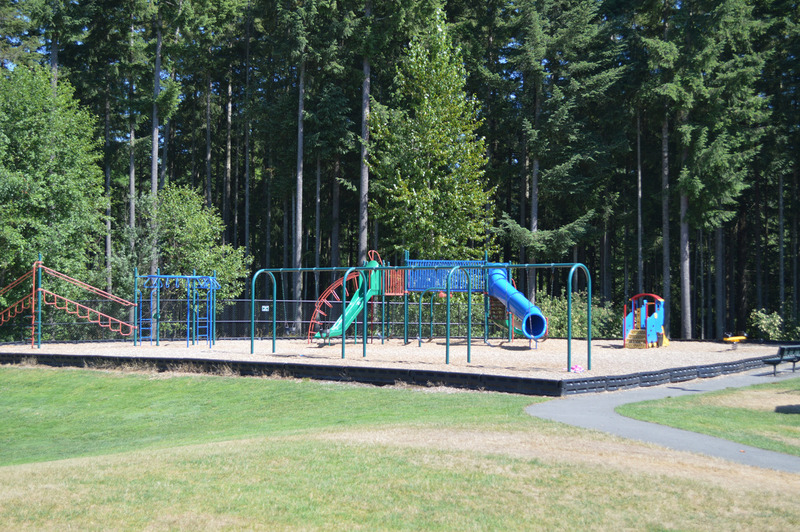 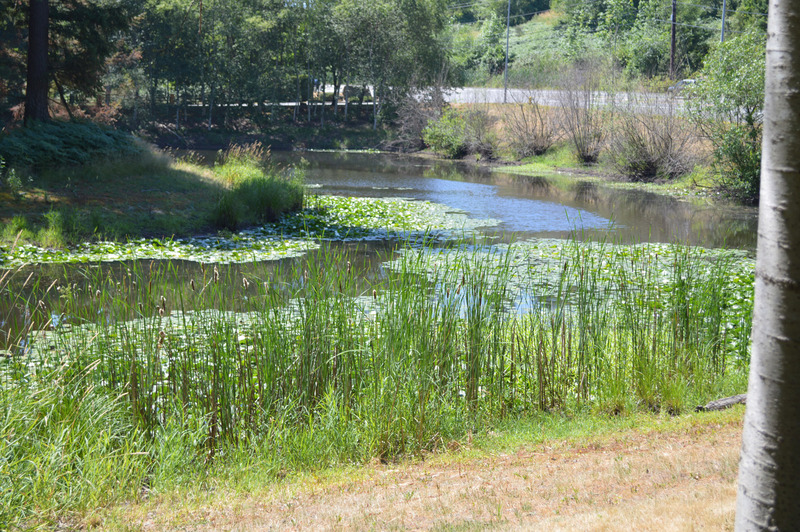 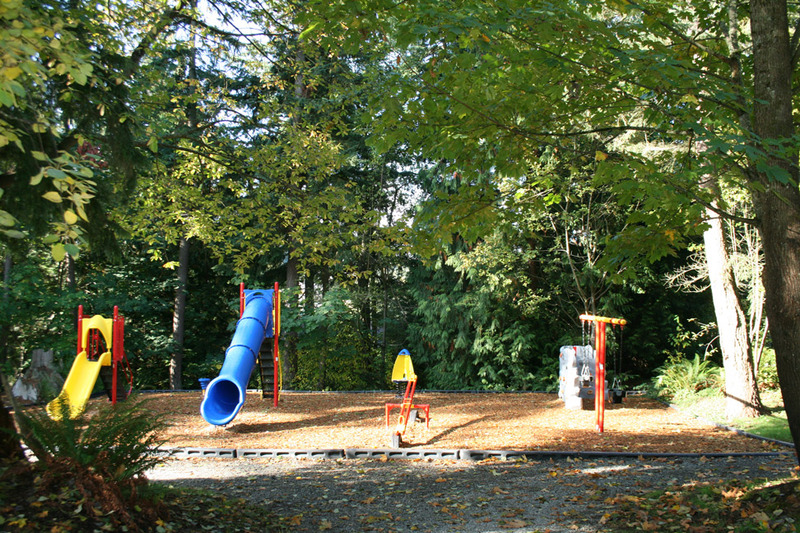 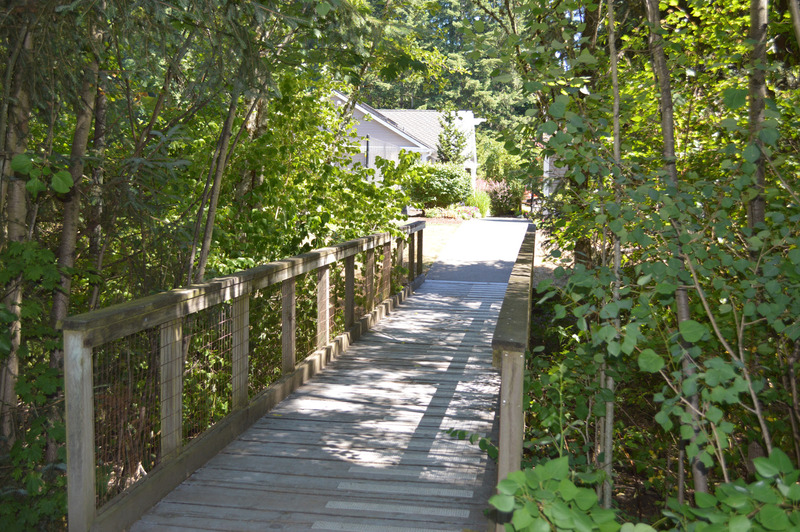 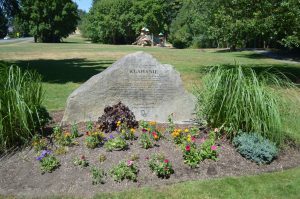 Klahanie is a 900-acre master-planned community located on the Sammamish Plateau in Issaquah. 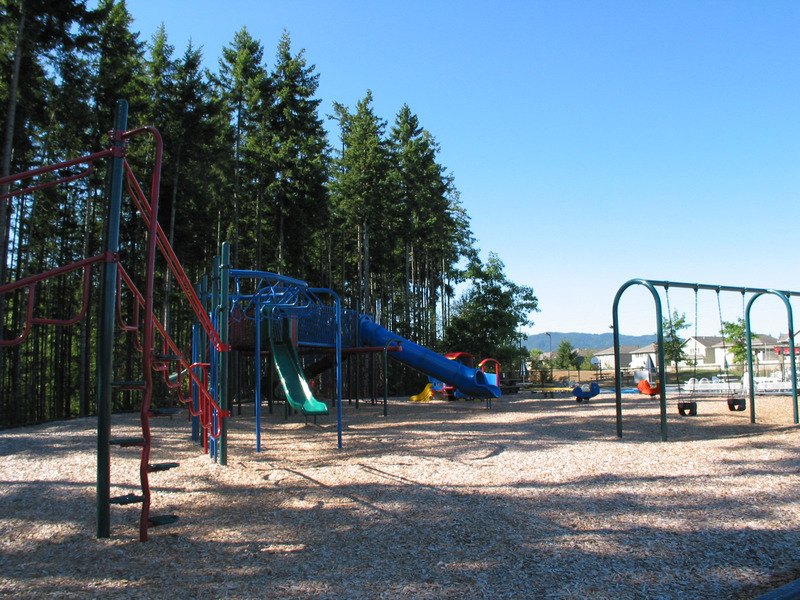 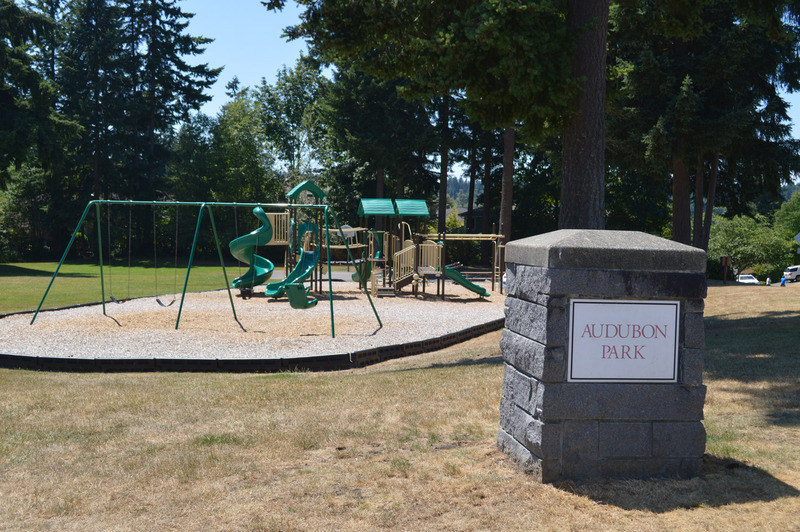 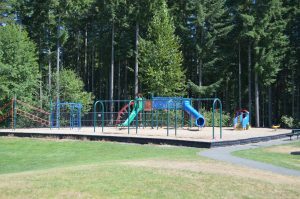 This scenic, established community features over 300 acres of open space, which includes Yellow Lake, several ponds, 10 community parks, numerous play areas, and 25 miles of nature trails. 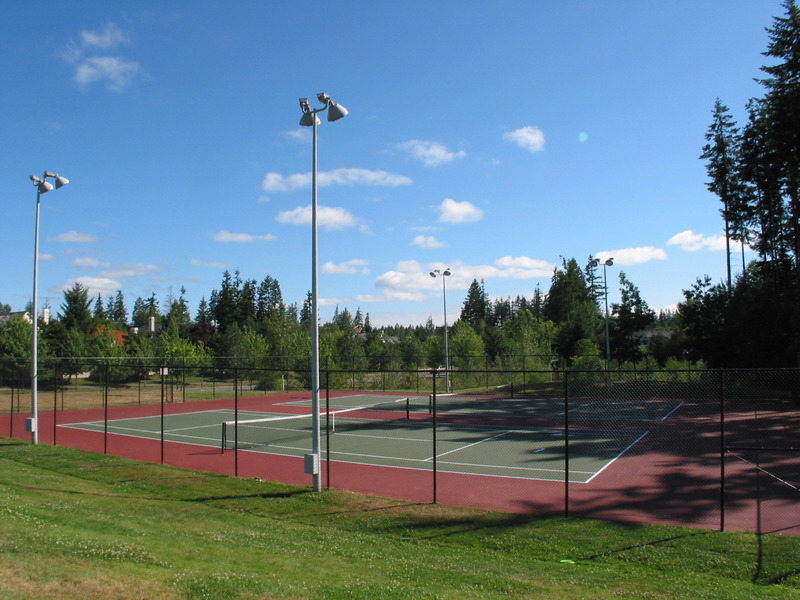 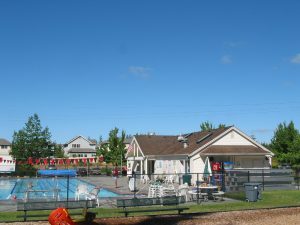 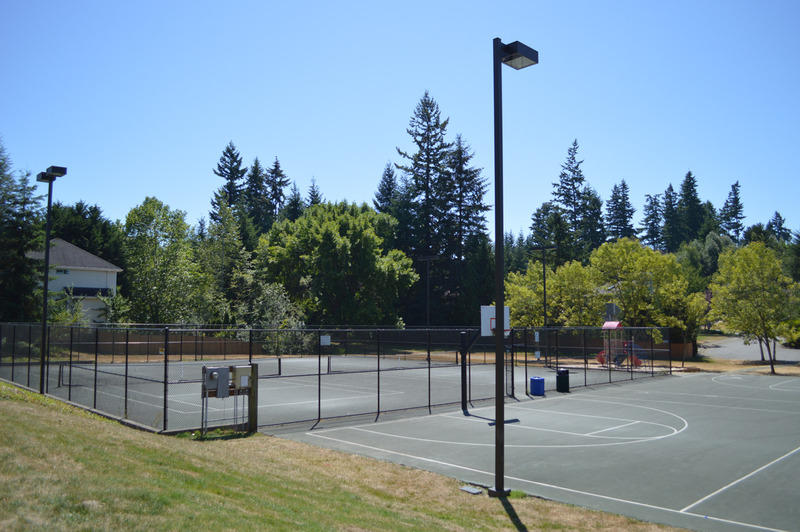 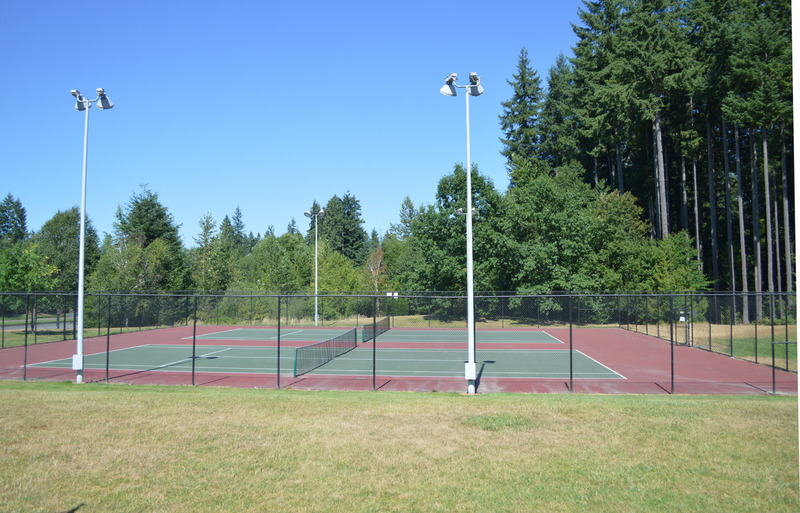 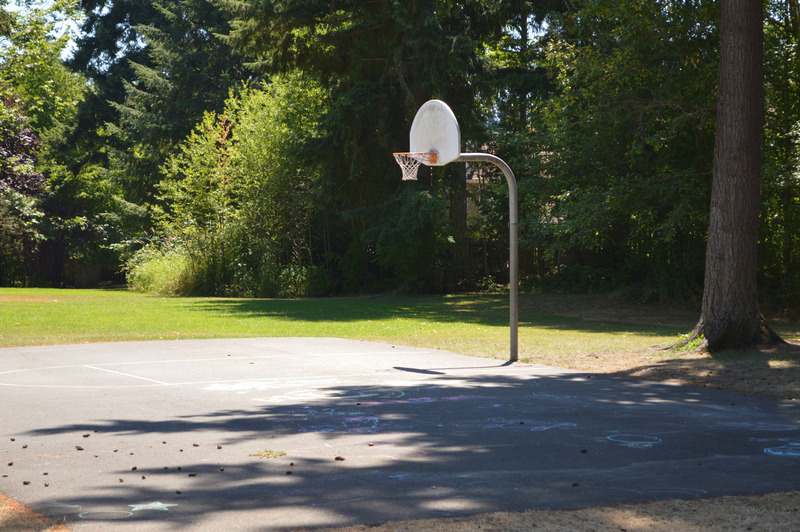 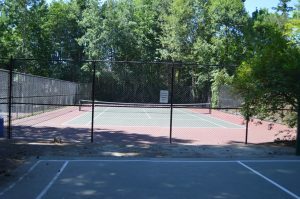 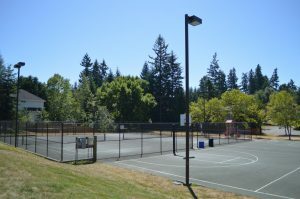 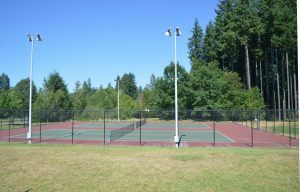 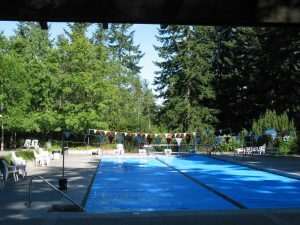 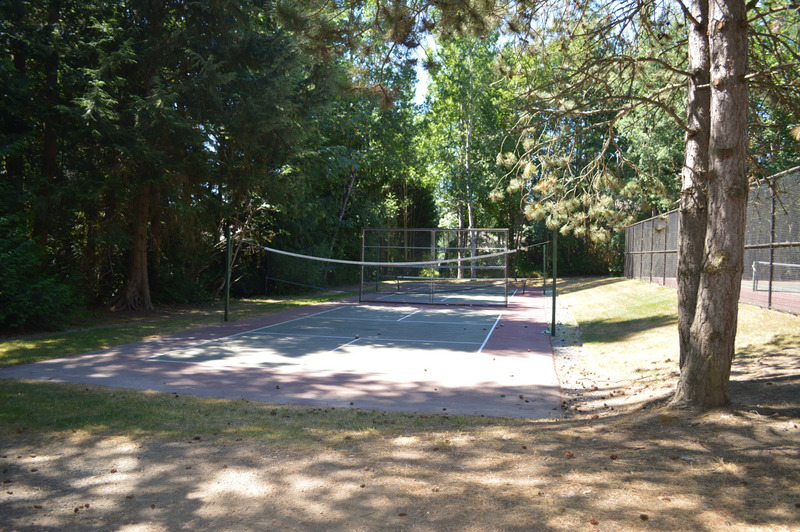 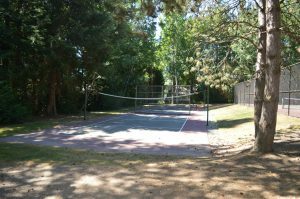 Amenities include basketball and tennis courts and two heated swimming pools. 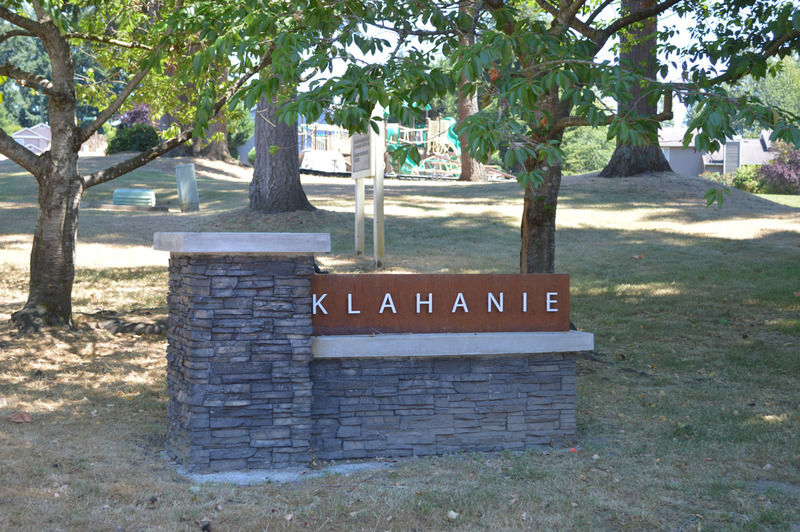 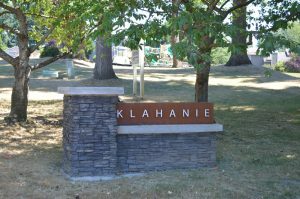 Klahanie Shopping Center offers a grocery store, fitness center, medical services, shops and restaurants. 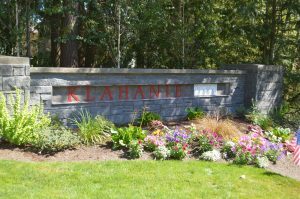 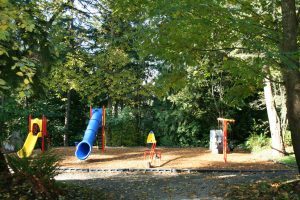 Just east of Seattle and Bellevue, and conveniently located on the I-90 corridor, Klahanie offers easy access for commuters and close proximity to countless amenities. 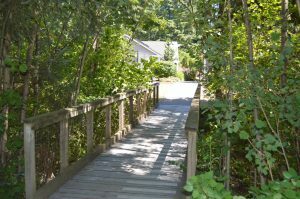 Historic downtown Issaquah is minutes away, with its selection of restaurants, shops and services. 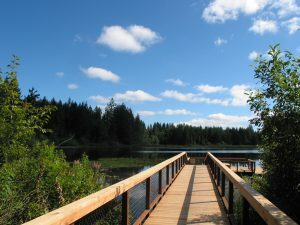 Lake Sammamish and Issaquah’s Lake Sammamish State Park are a short drive, as are winter ski areas.